Before rendering, the basecoat reinforcement layer must be applied. This consists of the EWI-225 Premium Basecoat, which is used to create a smooth and flexible surface. Fibreglass Mesh is embedded within the basecoat adhesive to reinforce the render system and enhance its tensile strength. EWI Pro render systems are ideal for insulated concrete form (ICF) substrates as they are extremely crack resistant. 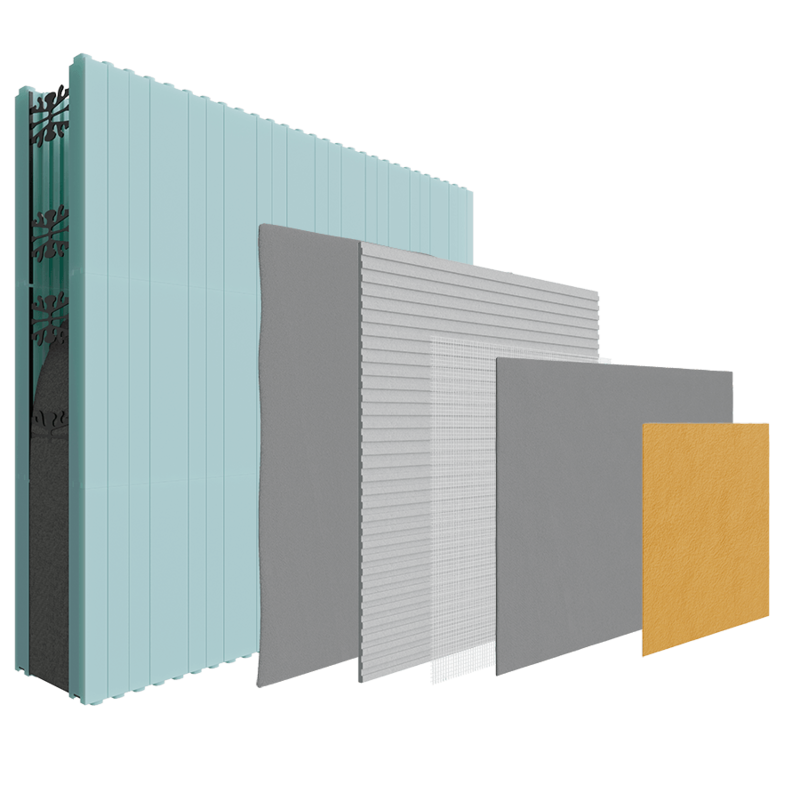 Our thin coat renders are available in a wide range of colours and textures to create a high performance and aesthetically pleasing finish.